Australian Open 2018: Yuki Bhambri beats Peter Polansky, Qualifies for main Draw: – Well, Yuki Bhambri proved that he is the best player right now in the Indian tennis game and now we are proud of him. 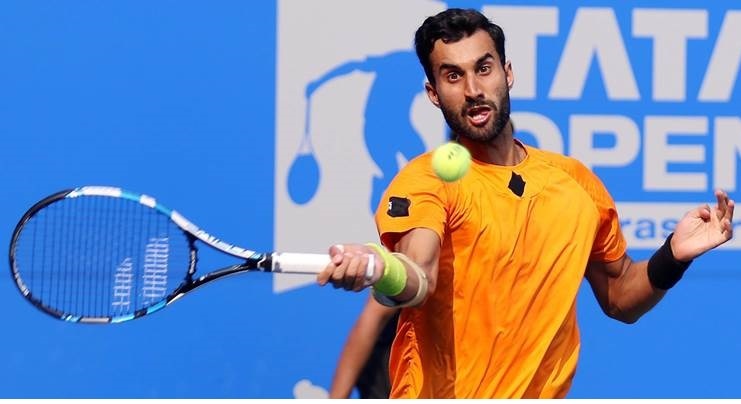 As per the reports, Indian tennis player Yuki Bhambri has qualified for the Australian Open with a come-from-behind win over Canada’s Peter Polansky. Yes! You are reading it right Yuki Bhambri beat Canada’s Peter Polansky and by this winning, he saved himself for Australian open 2018 seat. Overall, in his third and final qualifying match, the 25-year-old player struggled with his serve in the opening set before Polanksy pocketed the set with ease. But he bounced back in the remaining two sets and won the match 1-6, 6-3, 6-3 in one hour and 55 minutes. 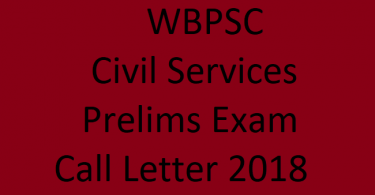 We are sure that this winning is surely going to chare you all for the good future. As per the reports, Bhambri had earlier played in the men’s draw in 2015 and 2016. Bhambri had lost to Andy Murray in 2015 and was knocked off by Tomas Berdych in the first round in 2016. Overall, now we are expecting that he is surely going to make some big points in upcoming Australian open 2018 which is surely going to make everyone proud. In the end, we are happy about this news and that’s great.